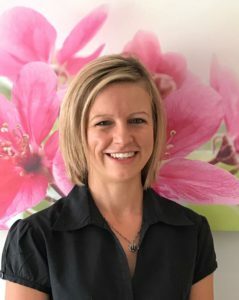 MELISSA LUDICK is a registered Dietician working with the FEMINA HEALTH team to provide individualised assessment and care to our patients in terms of their diet and how it contributes to their health and wellbeing. Melissa Ludick completed her BSc Dietetics degree at the North West University in 2008. She worked in the hospital setting as a clinical and community dietician for 5 years where she gained experience in medical nutrition therapy of various diseases and health conditions. She currently enjoys working at Femina Health as a private practising dietician. Melissa is registered with the Health Professions Council of South Africa (HPCSA), which requires for her to stay up to date with the latest scientific nutritional information. She is also a member of the Association for Dieticians of South Africa (ADSA) as well as the CDE Diabetes Management Programme. She is registered with the HPCSA and BHF. Each and every person has a specific lifestyle with particular eating habits, level of physical activity, body composition and last, but not least…their own MIND… For some people sticking to a “diet” can be an ongoing battle, but once you have a tailor-made eating plan designed to fit your precise needs, and you can really FEEL the difference after following it for a while. You will even find it very difficult to look back. 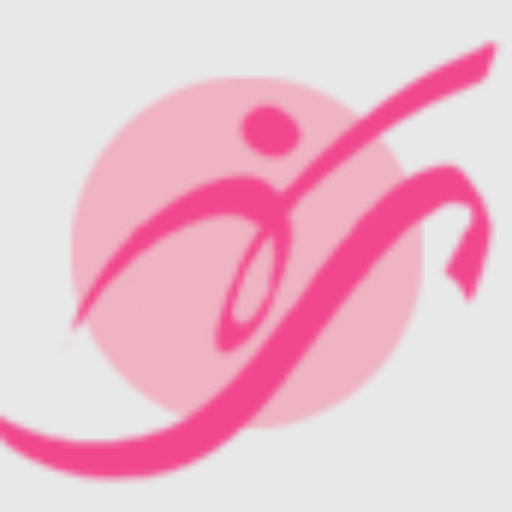 Whether you have to eat to exercise or exercise to eat, Melissa Ludick is able to give you expert dietary advice and personal meal plans to assist you in disease prevention, management of various health conditions and diseases, weight management, and eating for sustained energy and optimal performance.